Sign-up using the form or call us at 661-665-2025 to take advantage of this exclusive offer. We are located within California Chiropractic at 8501 Camino Media #200, between the Market Place and CSUB. It's less than 10 minutes south from our old location on Flushing Quail Rd., taking Calloway Dr. or Coffee Rd. This wonderful location offers many new opportunities for additional services and excellent patient care. In addition to our current services, such as State-of-the-Art Disc Decompression and Intersegmental Traction, we are able to, once again, offer Massage Therapy! Sign up for our Newsletter in the upper right corner of this page to get updates regarding our exciting move and also receive special offers on Massage Therapy! Relieving Pain, Restoring Function, Renewing Hope! Located just a few minutes from anywhere on the west side of Bakersfield, my staff and I at Schulze Family Chiropractic are dedicated to helping you achieve your wellness objectives -- combining skill and expertise that spans the entire chiropractic wellness spectrum. I am committed to bringing you better health and a better way of life by teaching and practicing the true principles of chiropractic wellness care. Patients seeking treatment at Schulze Family Chiropractic with me are assured of receiving only the finest quality care through the use of modern chiropractic equipment and technology. The staff and I have a genuine concern for your well-being! You are treated like family. 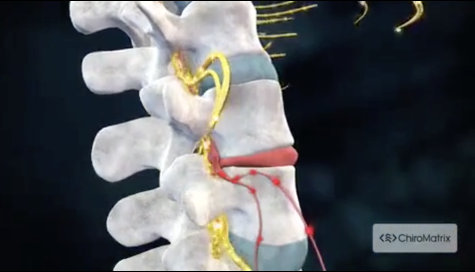 If you are new to our website, please feel free to look around and learn what chiropractic can do for you. If you are interested in starting your journey towards wellness, please subscribe to our award winning newsletter. If you are already a newsletter subscriber, please explore the member wellness section of our website for wellness articles, resources, and health facts---specifically targeted by myself to your wellness needs and interests. Thank you for visiting my website and I hope to see you soon. Enjoy! 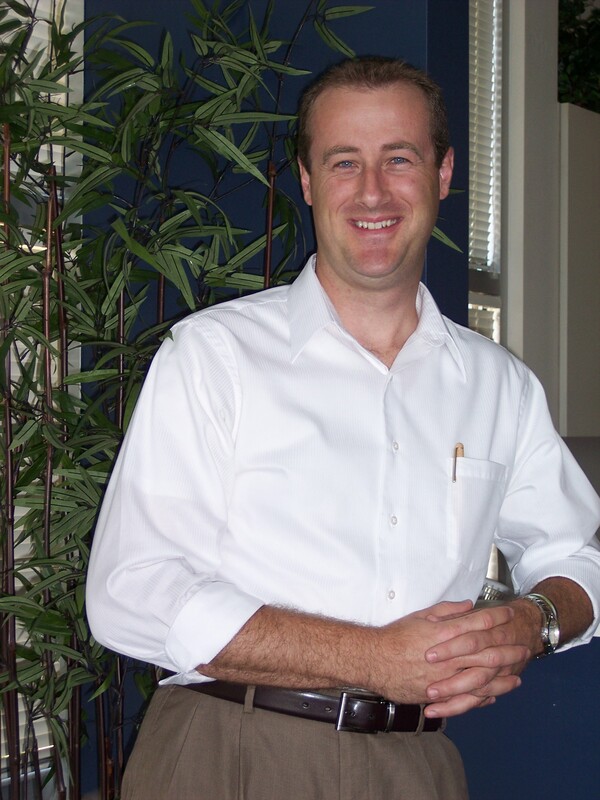 Dr. Randall Schulze has been a Board Certified and licensed Chiropractor in the state of California since 2001. He has been practicing in Bakersfield, CA, since 2003.Dr. Schulze uses a 'whole person approach' when taking care of his patients. By combining the very best hands-on-technique, state of the art physiotherapy procedures, and providing the newest and best natural vitamins and mineral supplements on the market today, Dr. Schulze is able to help you to accelerate and/or maintain your journey to good health. "Dr. Schulze is a very kind and awesome guy. He genuinely cares about his patients and he takes the time with you to make sure you're doing well. I couldn't recommend any doctor I've ever seen more than him."